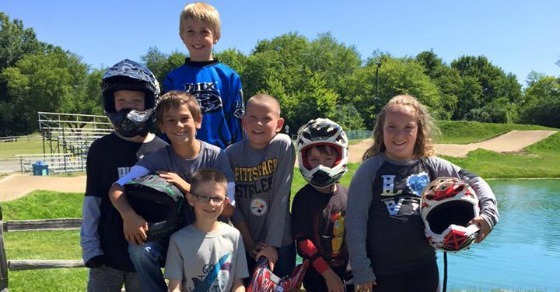 If your kid has a BMX bike and helmet at home, we've got an awesome place to ride! We start off at OYA with basic safelty, then let the kids try out some rampls and jumps. Tuesday, Wednesday, Thursday and Friday we will ride out bikes from OYA to Zero Gravity Skate Park where they can ride the ramps in the indoor skate park until noon. Kids must bring their own bike and can keep it at OYA throughout the week. Riders need to wear long pants, long sleeves and helmets. Space is limited to 11 campers.